During the Civil War, Fort Niblett was established on this site. During the Reconstruction Era, the site became a lumber camp with a railroad, a general store, hotel and more. The historical aspects of the park are being preserved as much as possible including breastworks from the Civil War Era and the old railroad tram and church established in 1910, from the Reconstruction Era. Every spring the park host an annual "Spring Fest" with food and craft booths, music as well as a re-enactment of the "Battle of Niblett's Bluff." The park is open year-round with many facilities to offer including tent and RV camping. There is a dumping facility and play area for children. 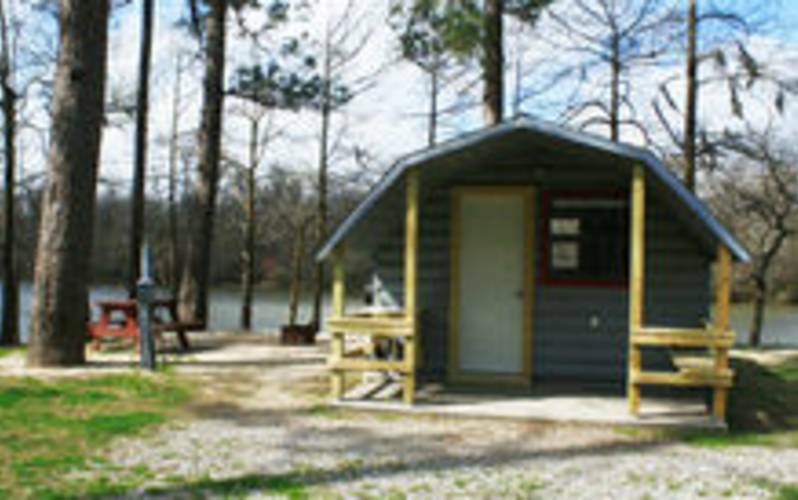 The park also includes boat ramps and a pavilion that can be rented for outdoor functions. Hours of Operation: Daily 10 a.m.-8 p.m.